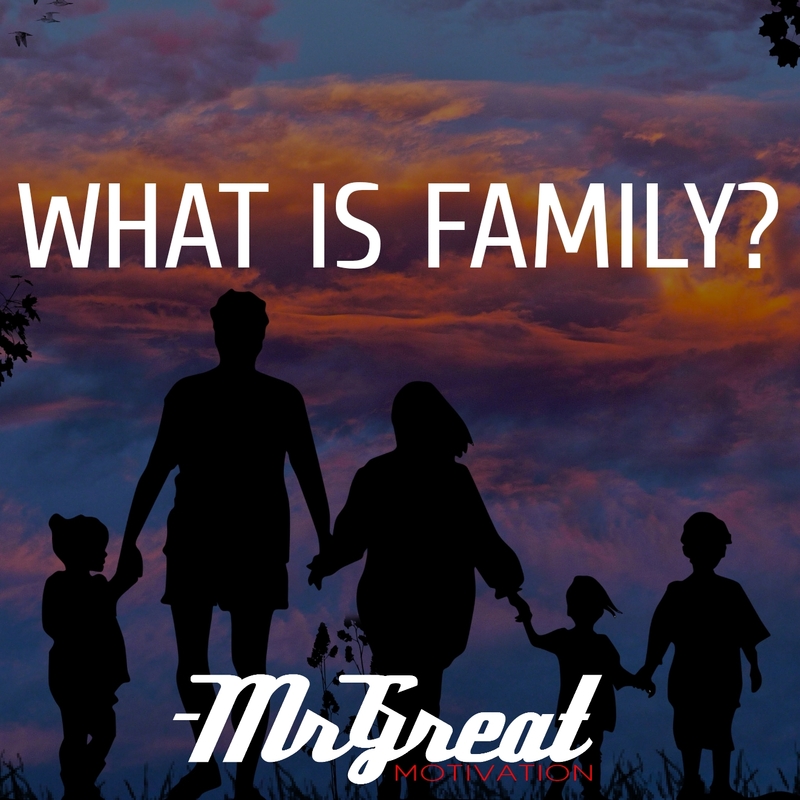 Home Motivational Stories WHAT IS FAMILY? The little boy quietly went to his room and shut the door. The man sat down and started to get even angrier about the little boy’s questions. something he really needed to buy with that $10 and he really didn’t ask for money very often. The little boy sat straight up, smiling. “Oh, thank you daddy!” He yelled.Then, reaching under his pillow he pulled out some crumpled up bills.